Alejandro is a software engineer with over 7 years of experience mainly developing with Java. He has worked as a programmer analyst and consultant for both the academic and business industries, developing for The University of Manchester, Oracle Corporation and other smaller companies. 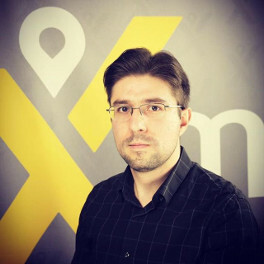 Now he works at mytaxi as a backend developer for the passenger services.